Inside: Are you constantly searching for the perfect gift for your kids? Are your tired of them asking for and getting crappy toys that make you wonder who ever thought them up? Use this ultimate list of over 175+ of the best kids’ gift ideas to make your shopping easier. Dolls that poop? A plastic collectible ballet shoe with a face on it? A game where toilet water spits in your face? I want my kids to have toys they like, but I have to like them too. I have to want to want them to bring these toys into my house. As a mom to three kids and a recovering elementary school teacher, I’m pretty picky about toys. Now don’t get me wrong. My kids have the stupid ballet shoe. But they also have most of these amazing holiday gifts that I have collected here. 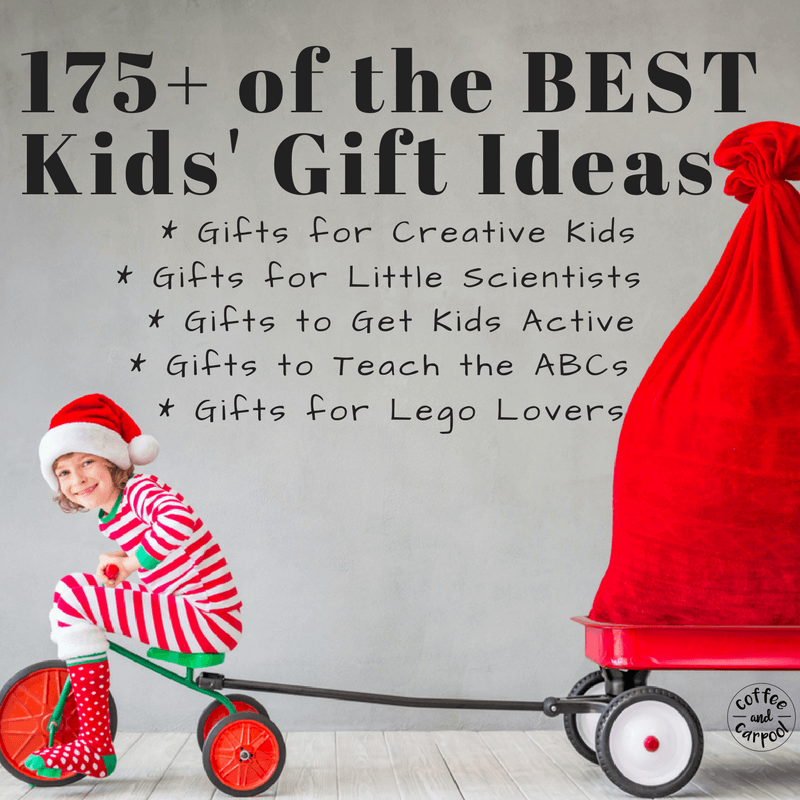 I feel confident in recommending these 175+ gift ideas because my kids have owned or currently own almost all of them. These are the gifts that I’m happy to give. These are the gifts I want my family to give my kids. These are the gifts I don’t toss when my kids aren’t looking. 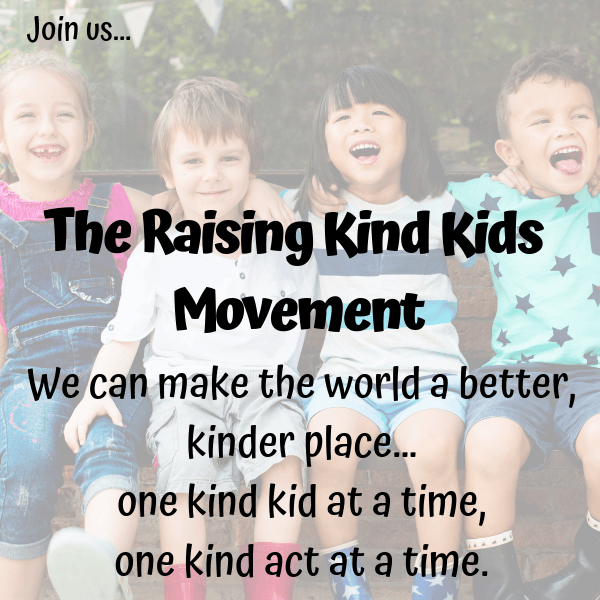 Is your kiddo creative? Do they love to sing, dance, pretend, build, design? 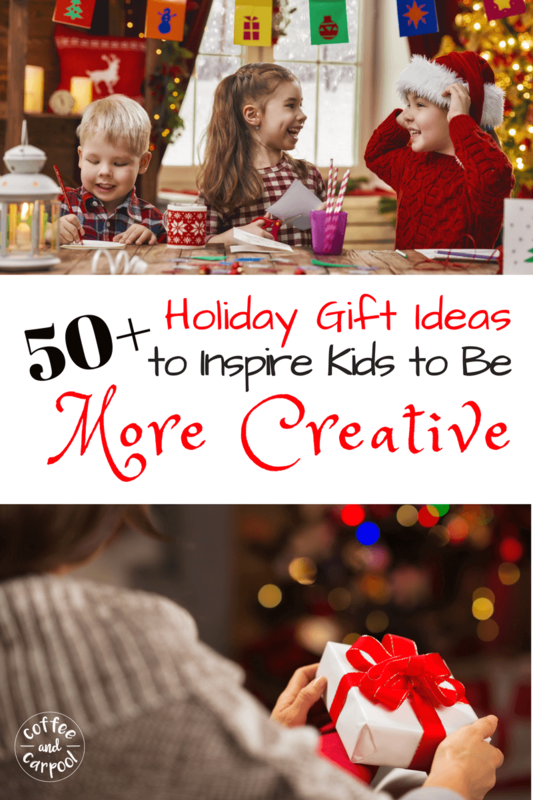 I’ve amassed over 50 gifts to encourage our kids to be more creative builders, creators, pretenders, and musicians. 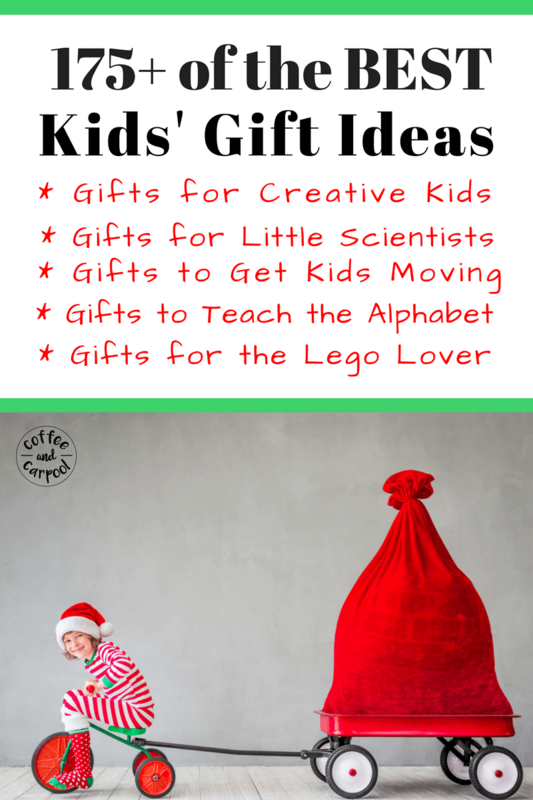 Gifts like play food and Magna-Tiles and xylophones for the bathtub. Is your kid more of a left-brain scientist than a right-brained creative? 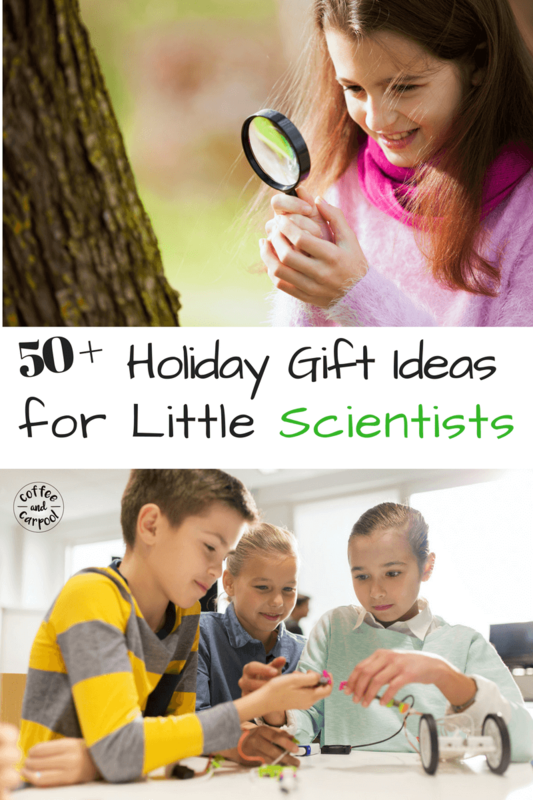 Encourage your kiddos to love biology, and outer space, and gross science experiments with these 50 gifts that will inspire your kids to love science more. Gifts like my son’s absolute favorite Explorer vest, and our butterfly habitat with real butterflies, and kid-friendly microscopes. Does your kid need encouragement to get up off of the couch and get outside? Do you want them to burn more energy, get some fresh air and play with the neighborhood kids? These 50 gifts to inspire them to get outside (even in the winter) will do the trick! Gifts like a climbing dome, and the coolest helmets ever, and a Ninja Warrior Course set. 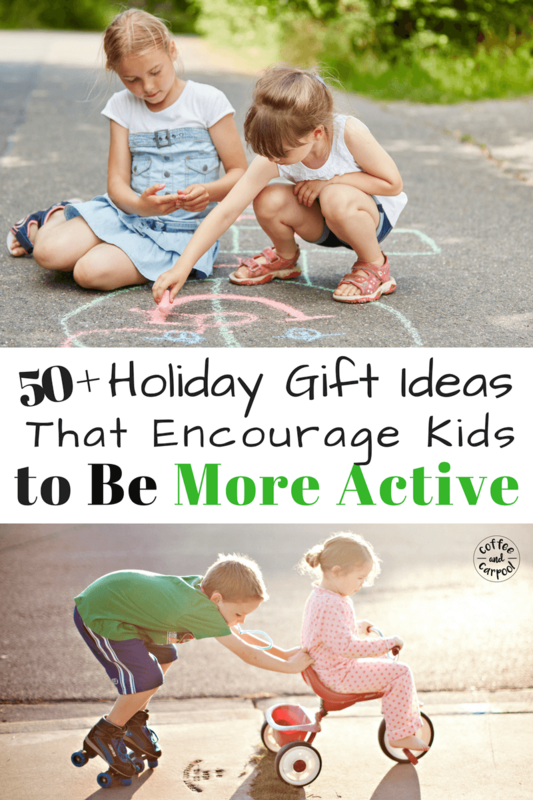 Want even more ideas for kids who love being active? 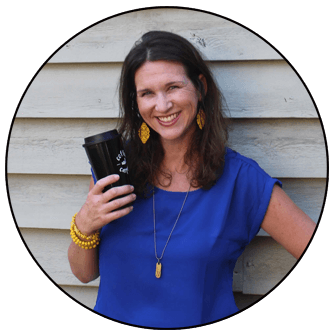 This is my girl friend’s list from the Simple Well Balanced of the Ultimate List of Best Toys for Active Kids. She’s got ideas in there that are way fun! Does someone in your family have a true Lego obsession? We have more Legos than I could ever count. 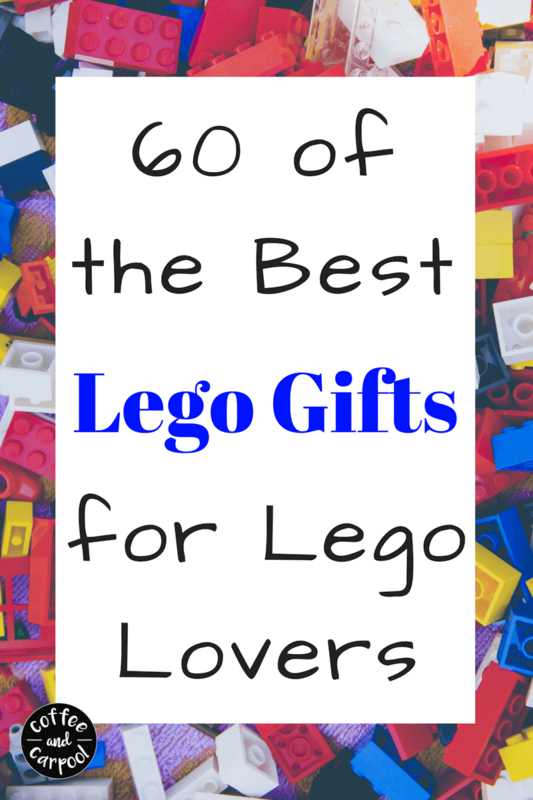 So instead of buying more Legos, you can get something off this list of over 60 Lego gifts! Gifts like a Lego alarm clock, and a Lego lunch box, and Lego socks. 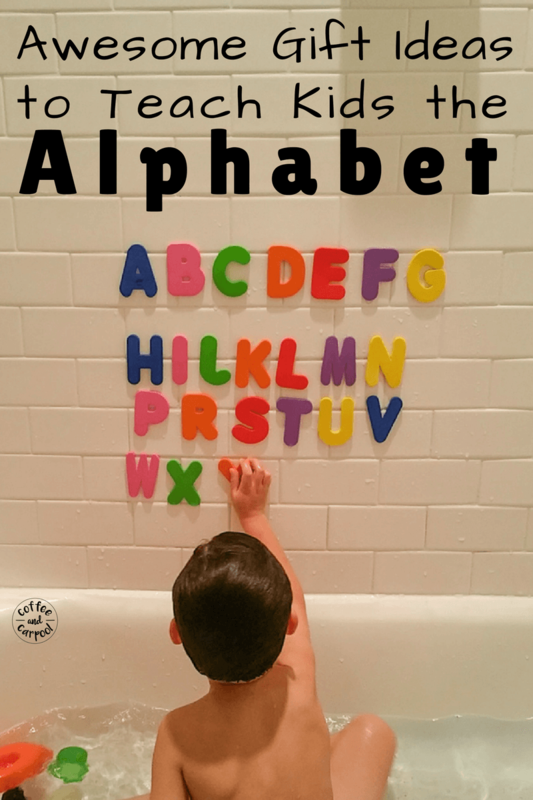 The teacher in me loves this list of my go-to ways I taught my kids their letters. We owned every single item on this list and we still use most of them. Help the 3-6 year old on your shopping list learn their letters with this list of 21 gifts to help kids learn their letters. Gifts that include my absolute favorite books, games and the one movie my kids and I love. Want to help your kids be more thankful for all these gifts? Once your kids get these awesome gifts, help them write the most thoughtful thank you notes with this simple trick and free printable that will walk your kids through it! What are your favorite holiday gifts?